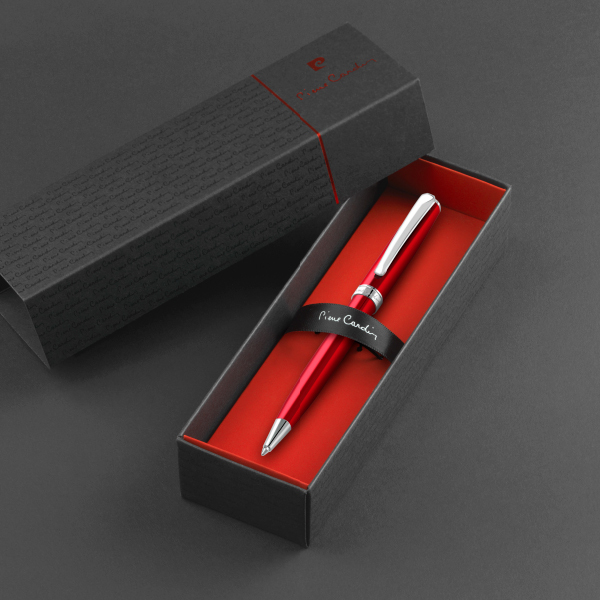 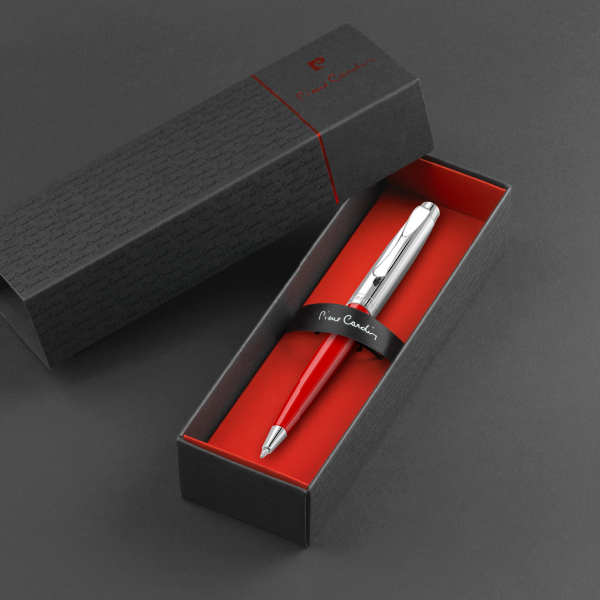 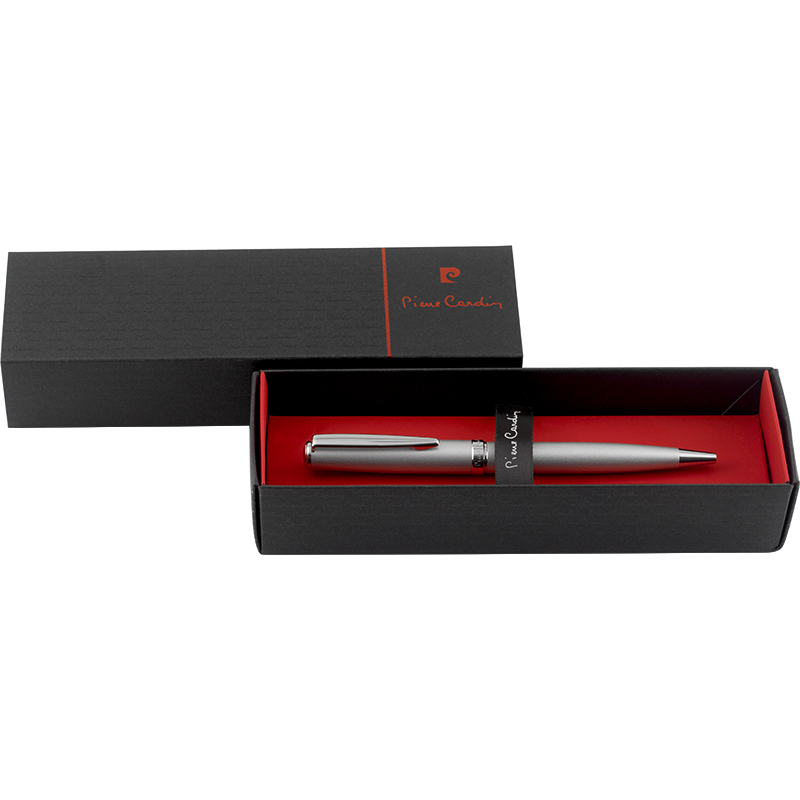 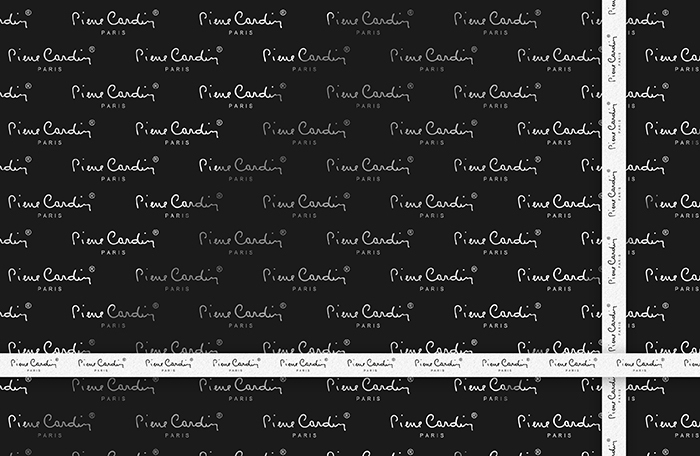 A classical masterpiece of time-honoured elegance, the Montfort Ballpoint Pen by Pierre Cardin is the ideal gift for discerning clients where traditional values are of primary importance. 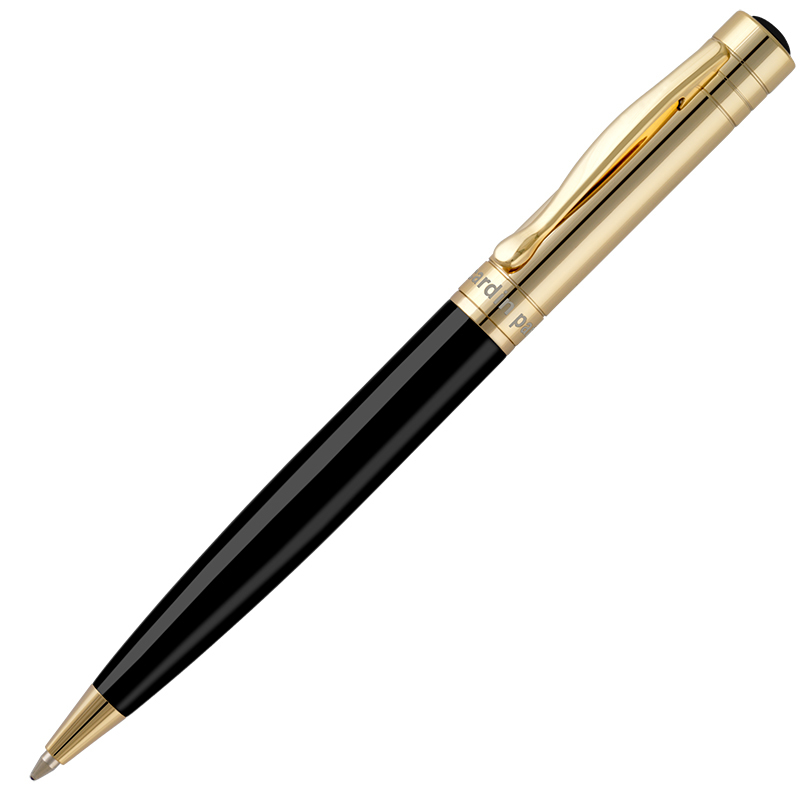 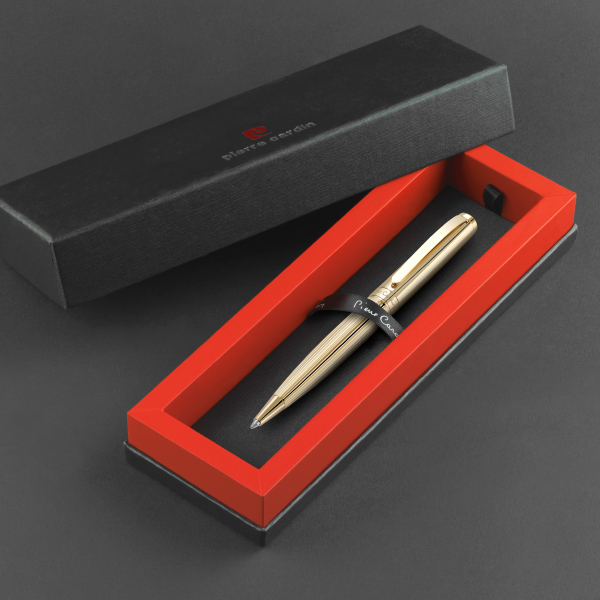 Manufactured from brass and finished in precious enamel, it is designed to last for a lifetime of enjoyable writing. All non-enamelled parts are triple-plated with chromium. 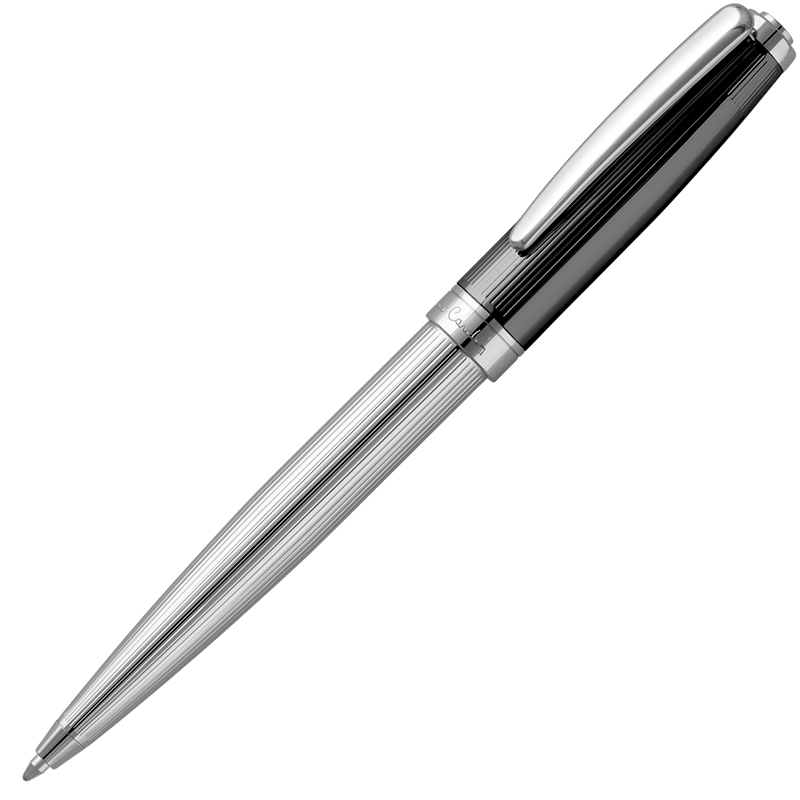 The Montfort Ballpoint Pen is supplied with a longcase metal refill with medium point tungsten carbide tip capable of writing over four thousand linear metres. 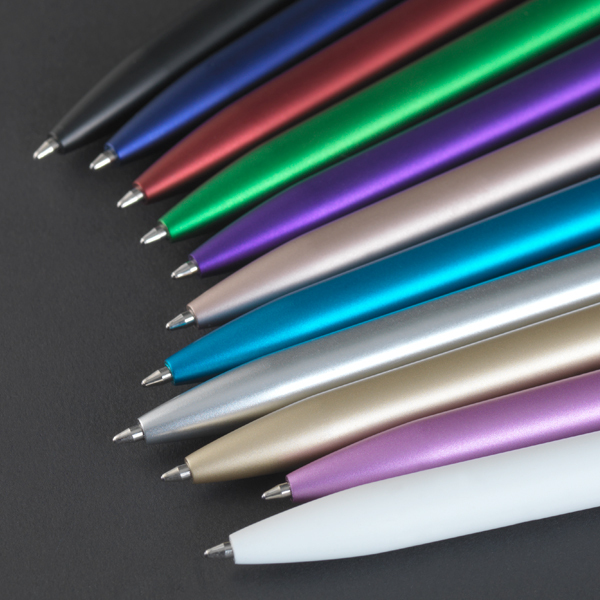 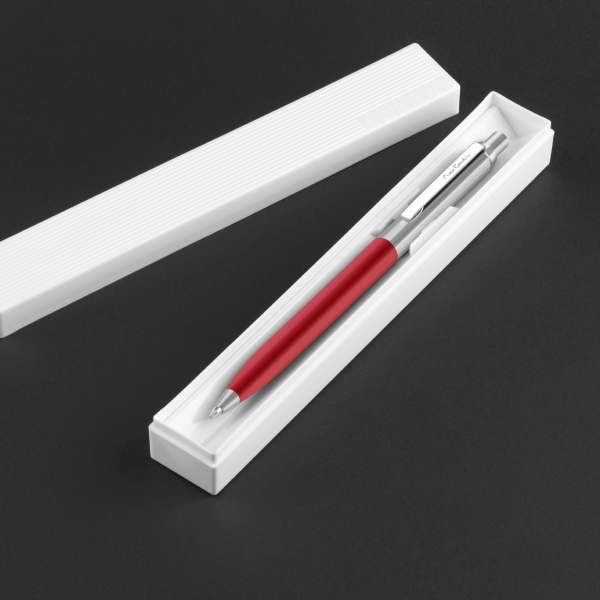 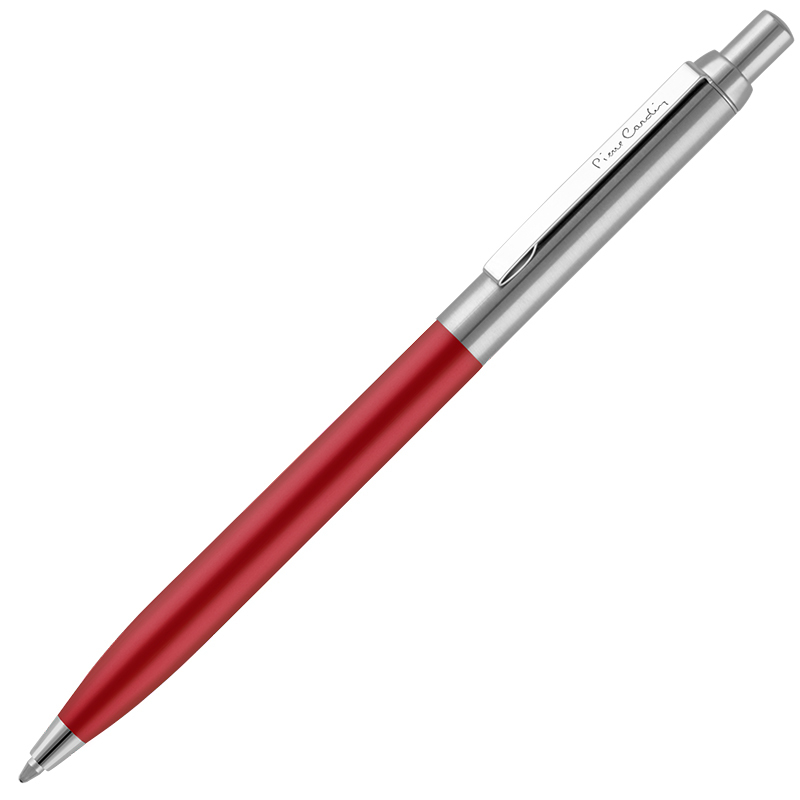 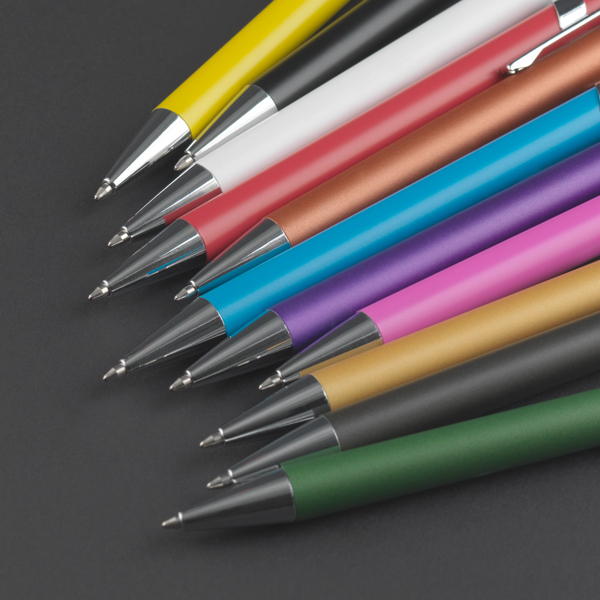 Should you require personalisation or corporate branding, the Montfort Ballpoint Pen can be printed in a colour to match your requirements. You can also have the Montfort laser engraved for permanence should you so desire. 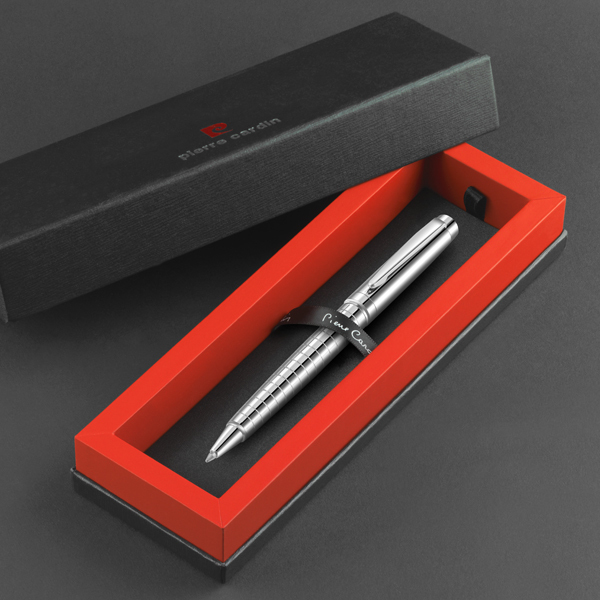 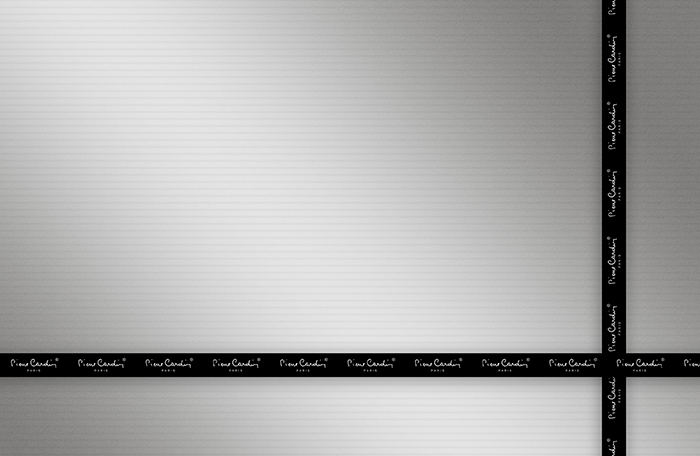 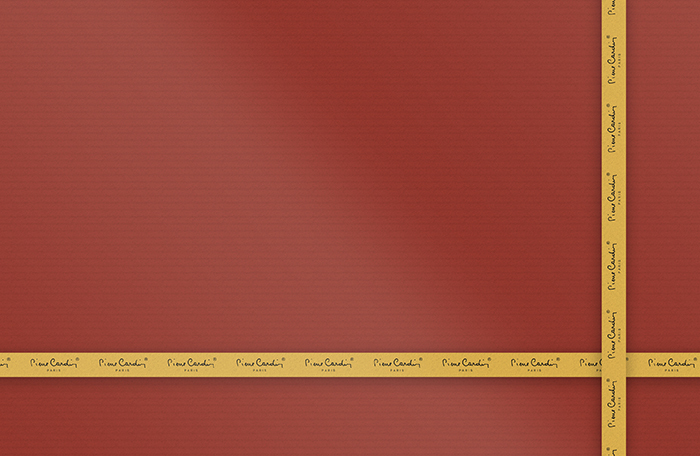 A matching Montfort Fountain Pen is also available.